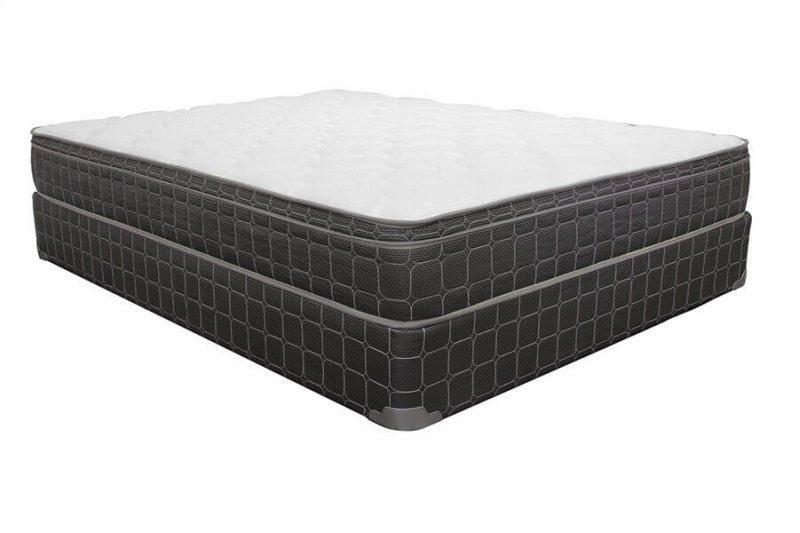 The Charlesworth Euro Top Mattress by Corsicana, is perfect for comfort, durability and support, while also being listed at an affordable price. Using the basic innerspring technology and a no-flip design, this mattress is extremely low-maintenance. The Charlesworth Euro Top Mattress is suitable for kids, teenagers and guest bedrooms. This product is available in twin, twinXL, full/standard, queen and king sizes. The Charlesworth Euro Top comes with a 5 year limited warranty.